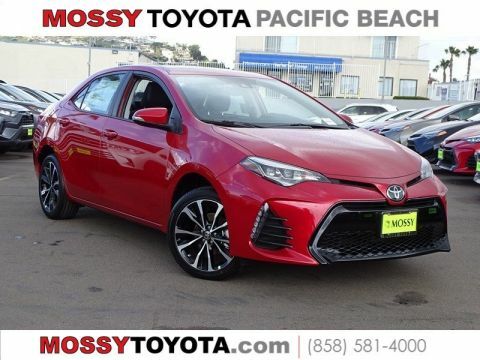 Comparing Toyota cars in San Diego? 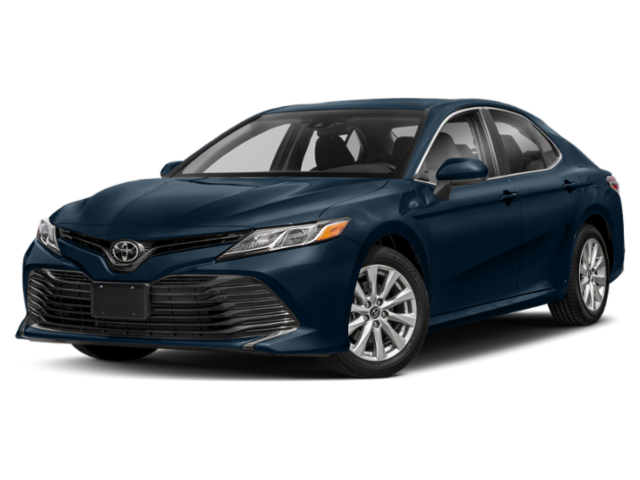 The 2019 Toyota Camry and the 2019 Toyota Corolla are both leading sedans worth a look. However, based on your budget and driving needs, there’s a good chance one will work better for you. 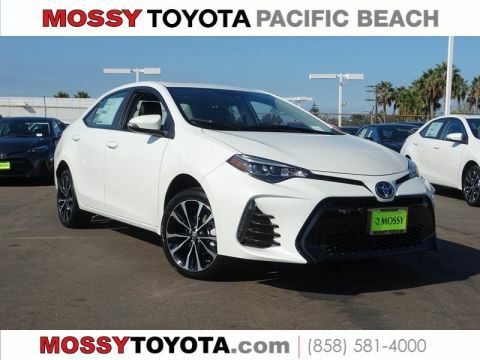 Stack the Toyota Camry vs. Toyota Corolla against one another here at Mossy Toyota, conveniently located by Chula Vista. 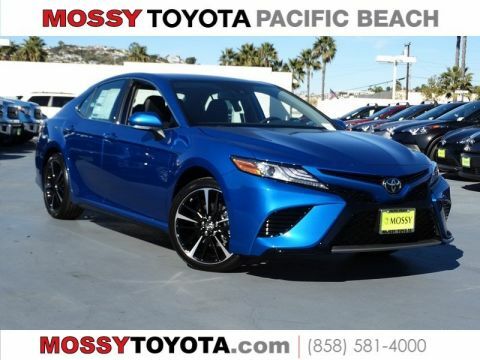 Put simply, the Toyota Camry is a mid-size sedan, while the Corolla is a compact car. Either option is spacious enough for your Encinitas-area shopping trips, however. Here is a breakdown of their interior dimensions. 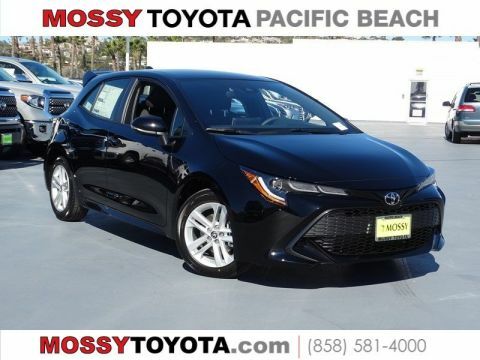 While the interior of the Corolla is less spacious than the Camry, it’s pretty clear that both have enough space to seat five passengers comfortably. As Chula Vista-area drivers know, gas prices won’t get much cheaper. Fortunately, no matter which Corolla or Camry configuration you choose, you’ll save at the pump. 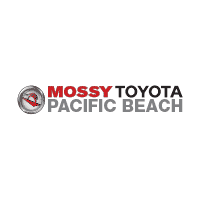 Explore Toyota Sedans and Small Cars at Mossy Toyota! 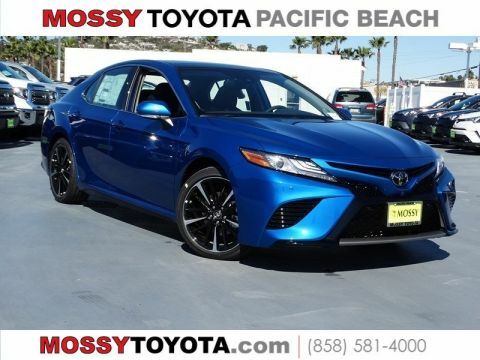 Let Mossy Toyota be your guide to the new Toyota inventory. 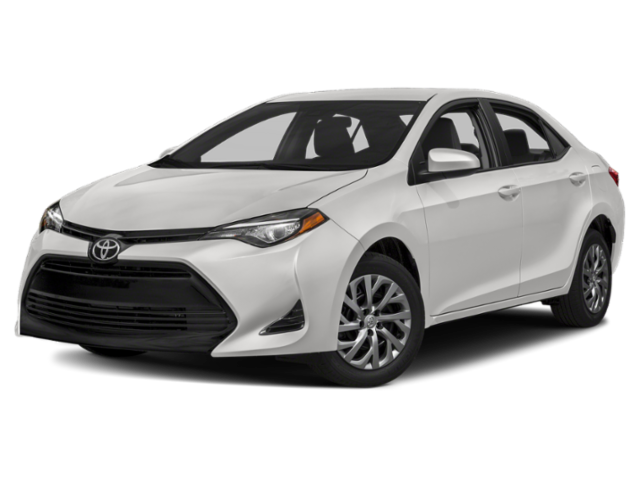 Here, we have plenty of new Toyota Camrys and new Toyota Corollas for sale. And once you buy your next Toyota from us, rely on us for service tips on how to change your Toyota’s oil or how to reset your Toyota’s maintenance light. Questions? Contact us today.